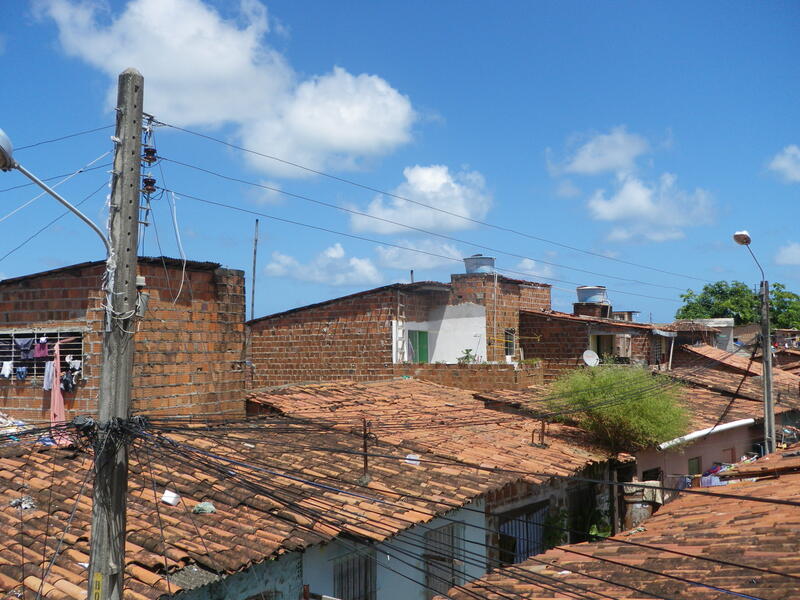 The Project Mirasol in Brazil | Mirasol e.V. 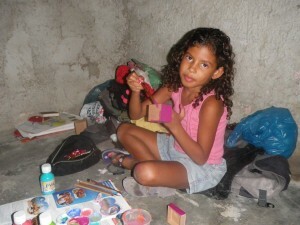 The Mirasol Project will first lauch with a group of 15 children in Olinda, Pernambuco, Brazil. Olinda is seated next to the city Recife. 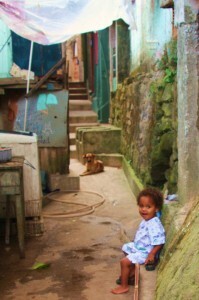 In Brazil and expecially in the big cities you can find Favelas / communidades. Those are neighbourhoods, where poor people can afford to live. The children in those areas have to confront a lot of violence and some are forced to go to work for financing the family. Children due to their life circumstances are all too soon expected and required to take responsibility for their family. This is partly to act as breadwinners, and assist in the struggle to survive. As such, they go to work on the street preventing them from continuing their education, or taking the steps that would allow them to live and have a better future. Their work is often menial, they sell chewing gum, clean car windows, and on a darker note sell drugs, and some even fall prey to child prostitution rings as it is seemingly the only opportunity. This life robs them not only of their education but also of their childhood which is in our minds essential to healthy personal, physical, and psychological growth. Robbed of their childhood they are unable to develop properly and are often the subject of physical, and sexual abuse, as well as they are often injured or killed. The necessity to provide for their families forces them to endlessly live according to the cycle of poverty in which they were born. – we are running a project house where children from the Favela are coming three times a week. 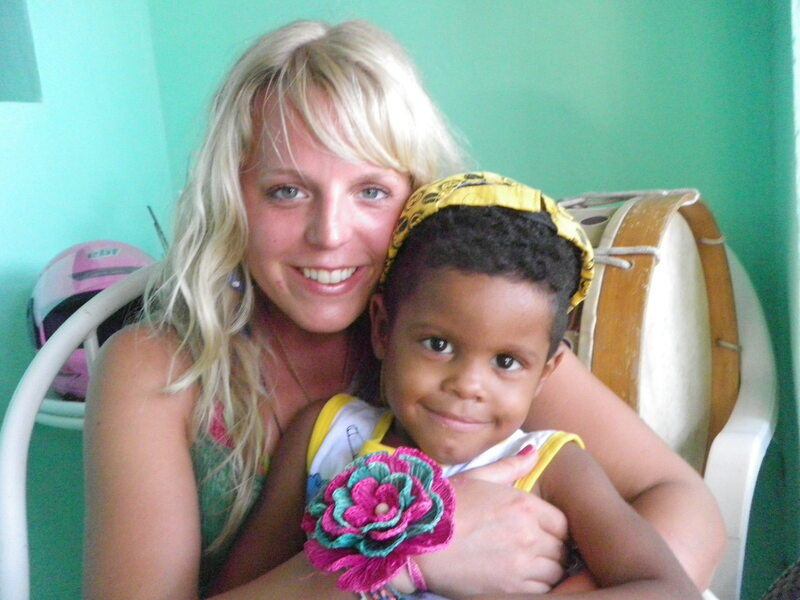 It is a place where children can take refuge for a while and where we look together to the sun = art, dance, music. We are building hanging gardens made of recycling material with the children. For this we are going to use empty canisters which we are cutting. After this the kids are going to fill the canisters with soil and are plating them. The kids will take the planted canisters home to hang outside the window of their houses and to take care of them. Wir lernen die teilnehmenden Länder, deren Kulturen und Sprachen durch Tanz und Musik kennen. Wir studieren einen eigenen Song und eine Show ein. The workshop will have an emphasis on taking place in Brazil World Cup (12.06.14- 12.07.2014). We are getting to know with the children the other countries which are taking part in the world cup. We will especially sing and dance to music of other countries. After this we are creating our own song and our own dance of Mirasol e.V. to find the identity of the group. 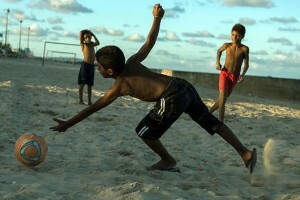 The idea is to have a show (presentation) with the kids during the world cup. During the worldcup- workshop it comes to issues such as international understanding, fairness, anti-discrimination, anti-violence and questions about world as it stands today, world cultures, and other related questions such as; What is nationality? We need a common language for communication? What unites and what makes us different? The big experience for the kids will be to communicate without words through dance and music.